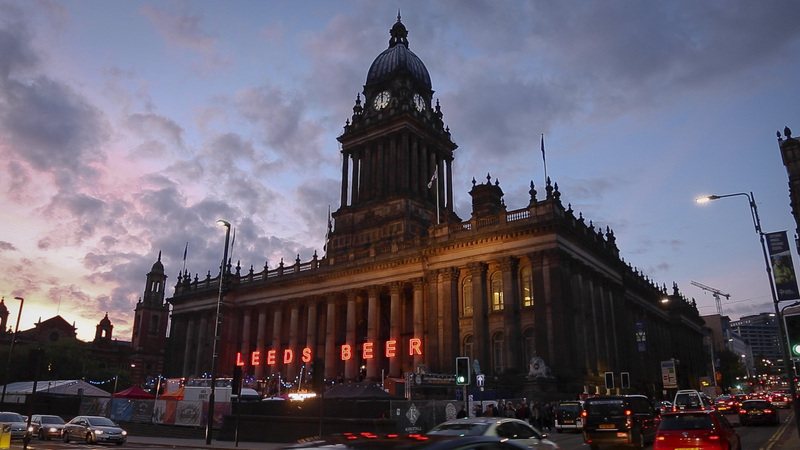 You never have to wait long for a beer festival in Leeds. The question is, which will you go to? 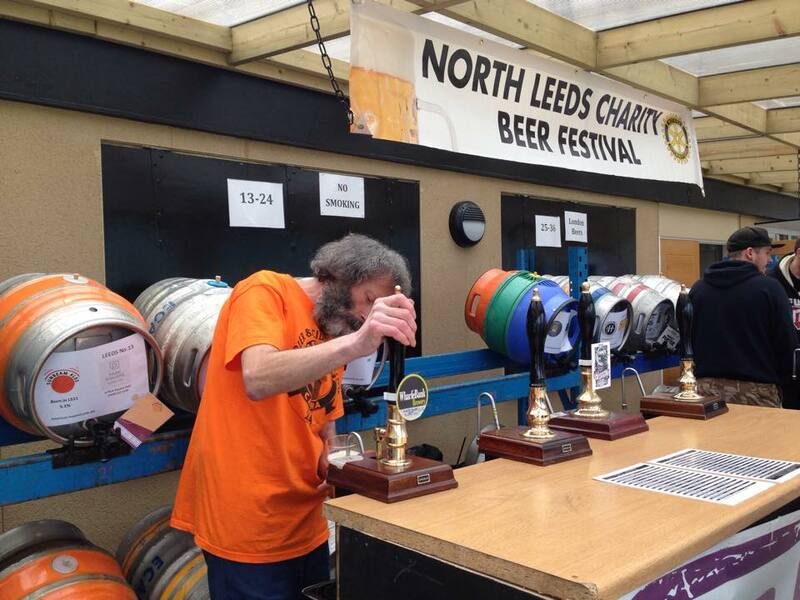 The Annual North Leeds Charity Beer Festival Returns In April! 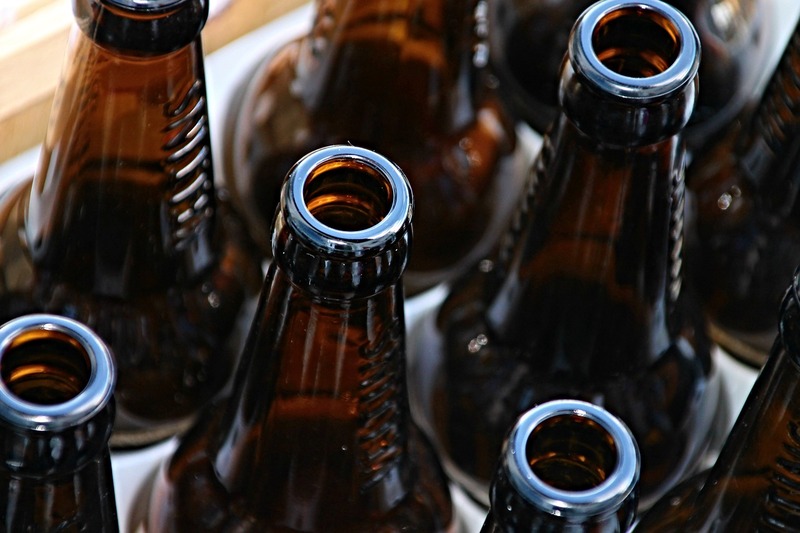 Since 2012, The Rotary Club of Roundhay has organised and hosted a charity beer festival and on one previous year in particular. 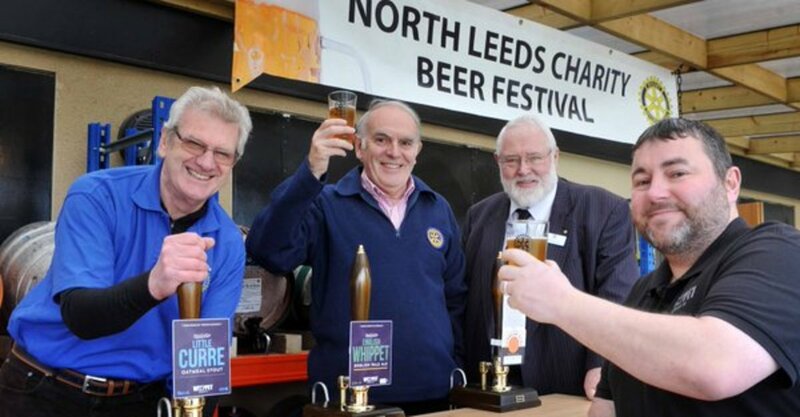 it managed to raise in excess of £15,000 for various Rotary charities. The Rotary Club Of Roundhay’s Magnificent Seventh!! 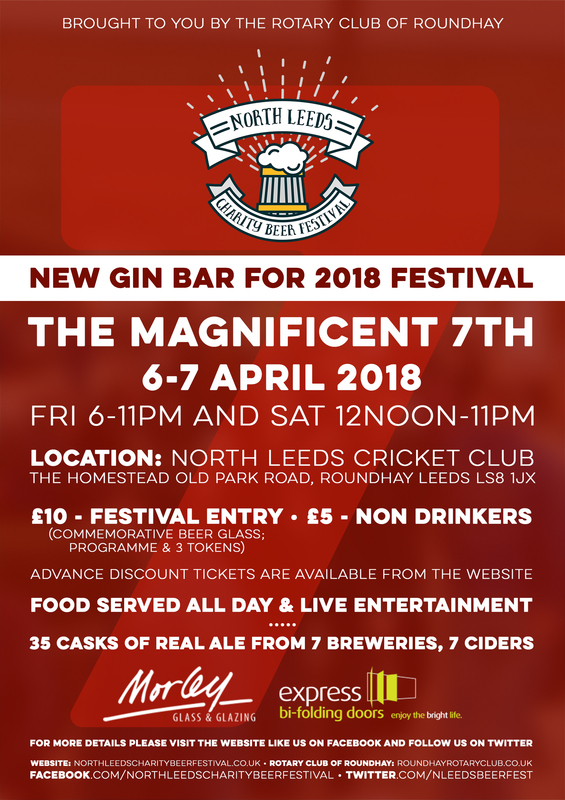 The North Leeds Charity Beer Festival celebrates its seventh year and returns to North Leeds Cricket Club on the 6-7 April 2018.